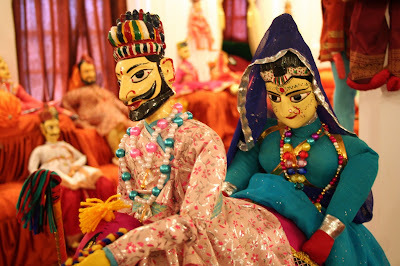 Planning a holiday trip to India with family and friends? Well you need to have a look at some pointers before making any decision. The first and foremost important step would be to choose a reputed and trust worthy travel operator who can make your trip one of a kind as well as memorable for life. Secondly it would be necessary to know your interests and find a tour plan according to that, you can get hundreds of tours sold online but if they are not of your interests, then it`s not worth it. So look for tour plan that matches your need and read all the details about it. There are many different types of packages with different kind of services all-together so read everything about the plan what is provided in it and what is excluded. Check for the best time to travel: Like every place in the world, there is a specific time to visit every other destination in India and it depends on what are your interests and what kind holiday are you looking for? India is a vast country with one of the most diverse climate found anywhere on the planet. The best time to travel to India is from October to March. Check for Offers: Do check for offers and prices you can get hundreds of different prices for similar tour but don’t go too greedy on that cause, if you go too cheap you might have to regret it. India is still a developing country that is why you need to be a little bit careful with the package. Be fair with the pricing of the tour, choose the package which is fairly priced yet giving the maximum out of it. 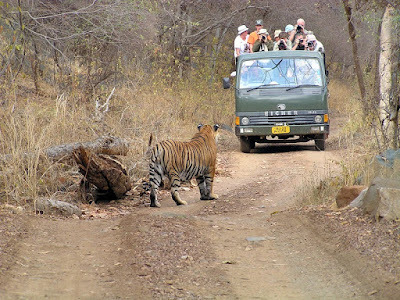 Get In touch: Get in touch with the tour operator you are planning to travel with so that you can get the idea of the authenticity of the operator and get your queries about the travel package. 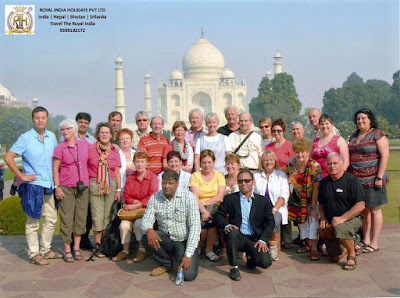 Once you have done that you can be sure that you have found the perfect travel operator, then you stay relaxed as he will never make you feel tensed while you are at your holiday in India.